Bar Mitzvah Vacations will arrange for your simcha to take place in the beautiful Jerusalem Synagogue in Prague, complemented by visits to historic sites, and activities tailored to the interests and preferences. 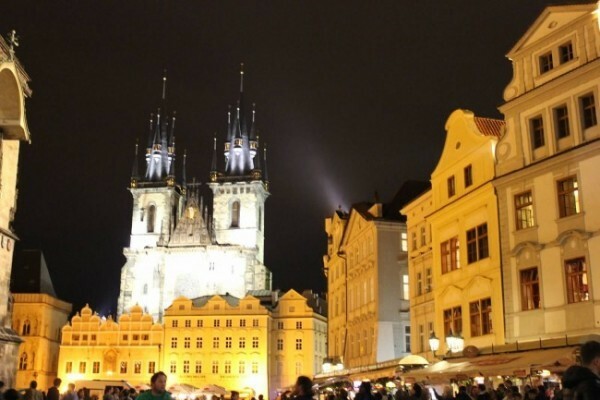 The touchstone of your Eastern European B’nai Mitzvah experience is the city of Prague, founded in the ninth century alongside Prague Castle, which remains the city’s principal tourist attraction today. The Castle housed the Kings of Bohemia for centuries, and is currently the seat of government for the modern Czech Republic. 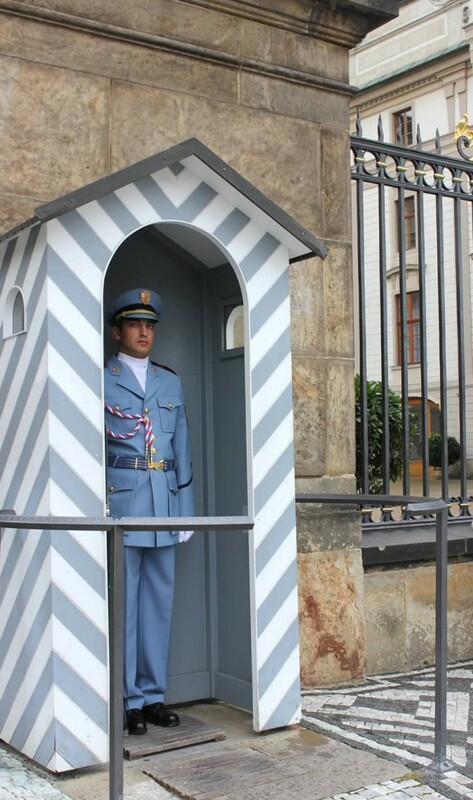 The complex surrounding Prague Castle is distinctive in that most buildings are well-preserved and still accessible to visitors. Prague Castle (Pražský Hrad) lies in the Castle District (Hradčany), looming above the Lesser Town (Malá Strana), a charming area packed with dozens of little shops to explore, and iconic Bohemian pubs and restaurants, many offering panoramic views over the Vltava river. Originally built in 1906, the Jerusalem Synagogue is a prime example of early-20th Century Prague architecture. 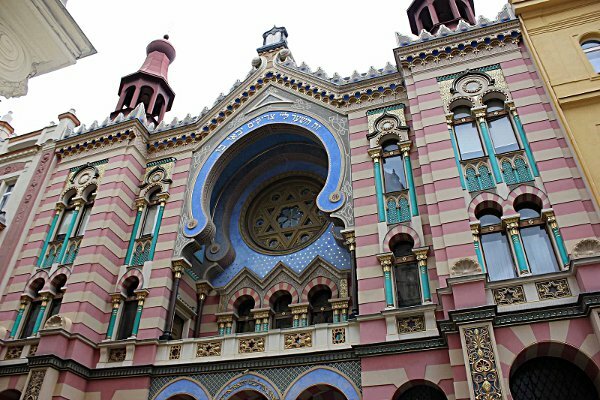 The Synagogue has become one of the most important spiritual and cultural icons of the Prague Jewish community. Funded by the Czech Ministry of Culture, Prague City Hall and the Jewish Community of Prague, restoration of the Synagogue began in 1992, when the stained-glass windows were repaired and restored. Other restoration projects followed, to renovate the upstairs prayer hall, main façade and portal. Restoration of the interior wall paintings began in 2004, with plans for the eventual renovation of all interior furnishings. The Jewish Quarter, or Josefov, dates back to the 13th century, when the Jewish community in Prague was ordered to surrender their homes in various areas and settle in the ‘Ghetto’. Many significant structures, including an array of synagogues, have been preserved as a living monument to the history of Prague Jewry. A guided walk through this district takes you back in time, to appreciate both the vibrancy of the community and the courage of its former residents in the face of prejudice and despair. Six synagogues now remain in the city, forming the Jewish Museum quarter. 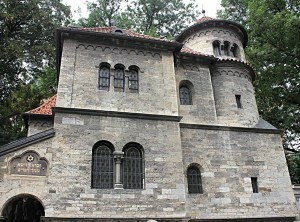 The Old-New Synagogue, built in the late 13th century is the oldest historic synagogue in Central Europe, still in use as the main synagogue for the local Jewish community. The Spanish Synagogue, Jewish Town Hall and the amazing Old Jewish Cemetery, unique in all of Europe, are also located here.